1.65 mil cast PVC overlaminate. 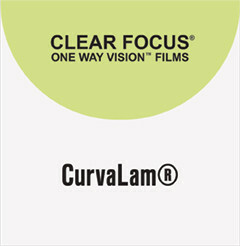 Recommended for use with Clear Focus films. 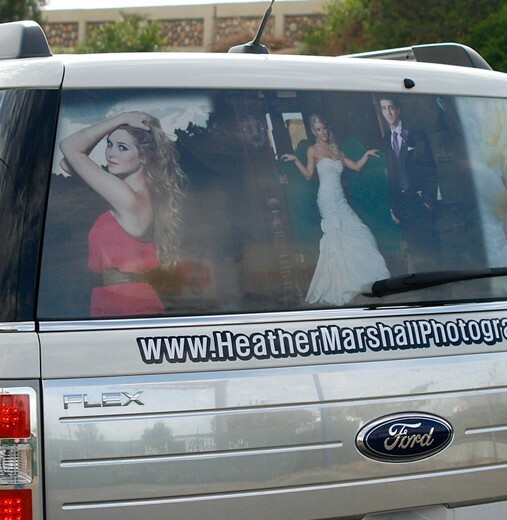 Compatible on solvent, UV curable and latex printers.